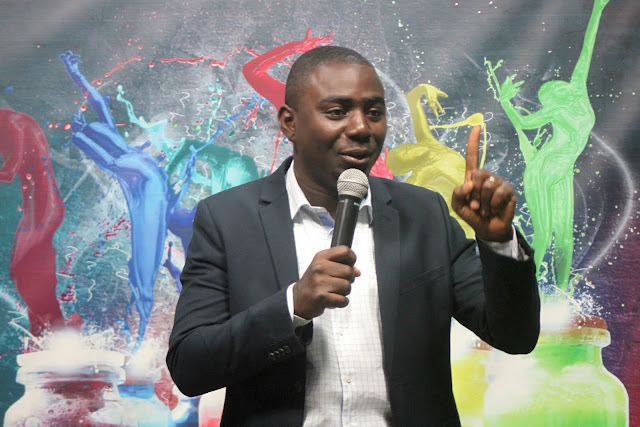 Head of Shared Services at Global Media Alliance Broadcast Limited and an Alumnus of University of Ghana, Legon, Timothy Karikari has advised students to deliberately develop attitudes desired by employers to succeed at the workplace or required for entrepreneurship. Speaking at the University of Ghana mentorship session held over the weekend, Mr. Karikari admonished students to pursue their career goals with diligence, hard work, commitment and humility. “These attitudes are for life and whether you are an employer or an employee, they are critical to your success and growth,” he said. Timothy Karikari bemoaned the current reports of alleged corruption in the public and private sectors of the country and encouraged participants to uphold the good old values; honesty, loyalty and integrity. He further stressed on the need for employers to focus on attitude in recruitment and ensuring that candidates with the right attitude are employed at all times because aptitude even though important, can be attained with the right supervision but a wrong attitude is difficult to correct. He cited many examples of great talents and intelligent individuals especially in media, entertainment and sports who failed in the long term because of the lack of acceptable attitudes. The mentorship seminar is an annual event organized by the University of Ghana coordinating branch of the National Union of Presbyterian Students- Ghana (NUPS-G) to develop continuing students of the union. This years’ edition was held on Saturday 9th September, 2017 with presentations on career development and mentorship. The second speaker of the seminar was Mr. Michael Okyere Asante; an Assistant Lecturer at the Philosophy and Classics Department of the University of Ghana.